Welcome to the Comfort Inn Val-d'Or located in the beautiful region of Abitibi-Temiscamingue. 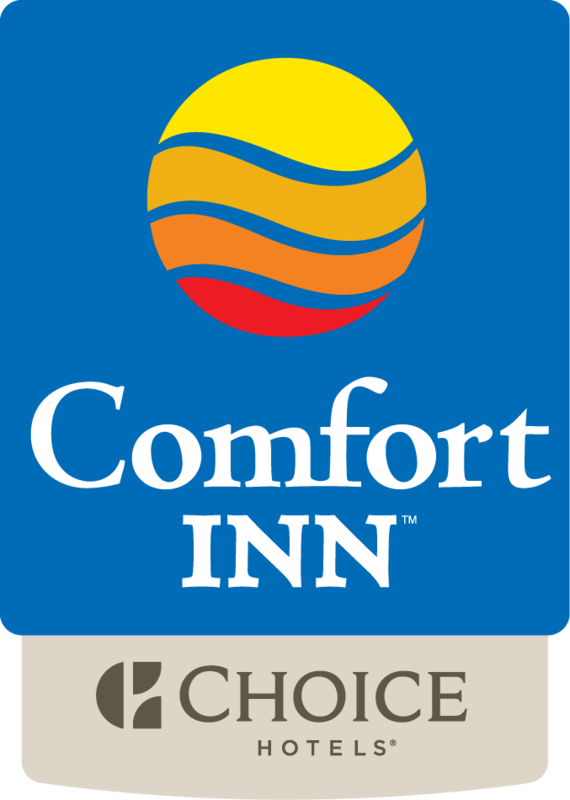 The Comfort Inn is centrally located in Val-d’Or and only 7.2km to Val-d'Or Regional Airport (YVO). We offer modern installation with 24-hour business centre, welcoming seating area with TV, beautifully appointed guest rooms, and a spacious breakfast room. If you're on holiday you will find whatever you need related to skiing, golfing or taking a walk in beautiful Belvedere Park. If you're travelling on leisure and would like to get to know the area, there are all manner of theaters, restaurants and specialty shops nearby. There is always something to do in Val D'Or! The Comfort Inn Val D'Or offers a wealth of services and amenities. The hotel is pet friendly and there is no elevators.